Thank you for choosing to stay with us at Drift Hotel. Below are hotel policies and procedures; read them carefully. As our hotel guests, by reading and clicking "I agree with the terms and conditions of Drift Hotel" and/or signing your hotel registration card at check-in, you agree to abide by our hotel policies and procedures. Check-in is at 3pm. Please present your ID card, passport or temporary residence card upon check-in. Please park your cars in the area outside your room. Parking is not allowed at the beach area or behind the beach. The area behind the beach is reserved for boat trailers only, no cars allowed. Drift Hotel ("us", "we", or "our") operates the https://www.drifthotelkeylargo.com/ website (the "Service").This page informs you of our policies regarding the collection, use, and disclosure of personal data when you use our Service and the choices you have associated with that data. Drift Hotel will also retain Usage Data for internal analysis purposes. Usage Data is generally retained for a shorter period of time, except when this data is used to strengthen the security or to improve the functionality of our Service, or we are legally obligated to retain this data for longer time periods. Under certain circumstances, Drift Hotel may be required to disclose your Personal Data if required to do so by law or in response to valid requests by public authorities (e.g. a court or a government agency). Drift Hotel aims to take reasonable steps to allow you to correct, amend, delete, or limit the use of your Personal Data. If you are unable to change your Personal Data, please contact us to make the required changes.If you wish to be informed what Personal Data we hold about you and if you want it to be removed from our systems, please contact us. You have the right to data portability for the information you provide to Drift Hotel. You can request to obtain a copy of your Personal Data in a commonly used electronic format so that you can manage and move it. Would you like to receive our special deals, offers, and promotions? 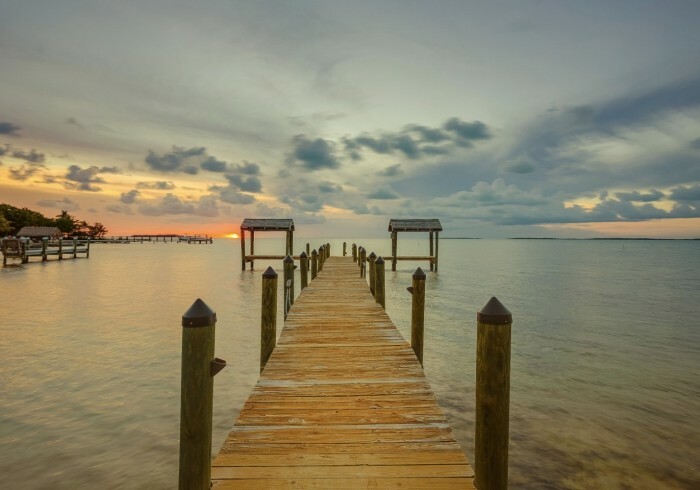 Drift Hotel is a twenty-one room resort located on the glistening Florida Bay in Key Largo. Our guests can enjoy direct access to our private waterfront area as well as access to all water sports including kayaking, paddle boarding, snorkeling, and fishing.